Camp Tiger's 2019 Benefit and Auction will be held at Club XLIV Friday, March 29, 2019! Camper application for 2019 is now OPEN! 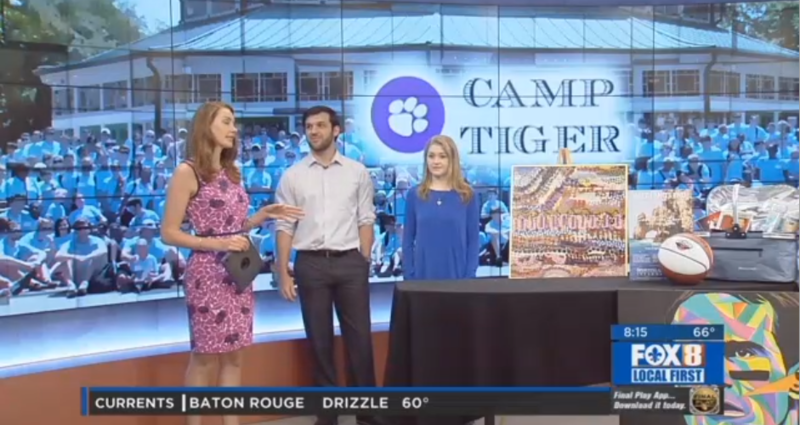 Watch Camp Tiger Director, Jantzen Collette and Auction Director, Hillary Connell talk Camp Tiger!